A small commercial building falls in a unique category because its needs differ from both residential properties and large commercial buildings. The budgets of many clients who are commissioning small commercial buildings are generally more limited than those of large corporations that build skyscrapers; architects need to work within more limited parameters and do more with less. A small commercial building generally strives for a useful blend of aesthetics and functionality than for the grandiosity of an office tower. The most important design parameter for a retail structure is public access. Because retail businesses depend on the public for their survival, buildings that are designed to house these businesses need to be in a location that is easily accessible to the public, appear inviting and feature sensible and functional traffic flow. 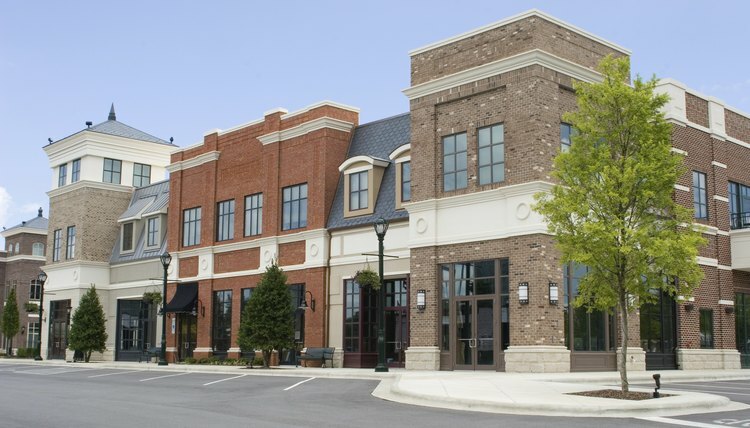 Small retail buildings are usually characterized by large front windows that offer a view of the interior, open floor spaces, handicapped accessibility, and proximity to residential areas and other amenities. 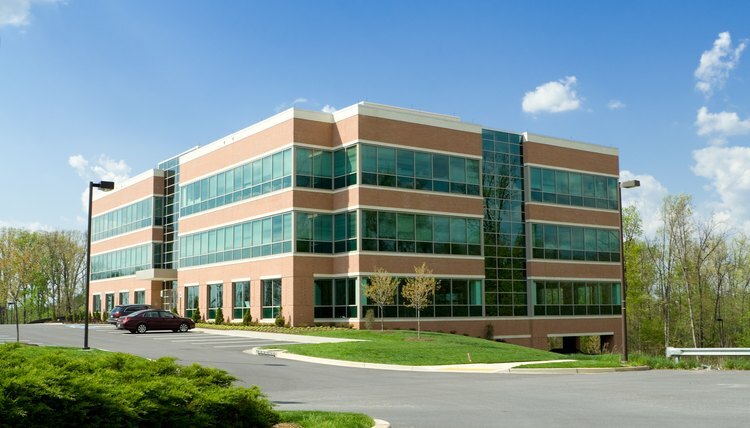 Small office complexes also need to be spacious and comfortable, but don't need as high a profile as retail buildings since the people who access them generally work there every day and are not dropping in on a whim as shoppers do in a retail establishment. Offices need extensive electrical and computer capabilities to accommodate all the telephones, fax machines, copiers, and computers that are central to modern business. Some office buildings feature flexible interior wall systems that allow the floor layout to be changed depending on the needs of the tenants. Small manufacturing businesses require industrial space where they can produce their products. These spaces need extensive truck access and are often adjacent to highways for ease of transport. Architecture that is dedicated to manufacturing generally features less emphasis on aesthetics than retail or office space. It is common for them to have unfinished utilitarian space that may feature open beams and unfinished walls. Depending on the type of manufacturing, different amenities may be needed. 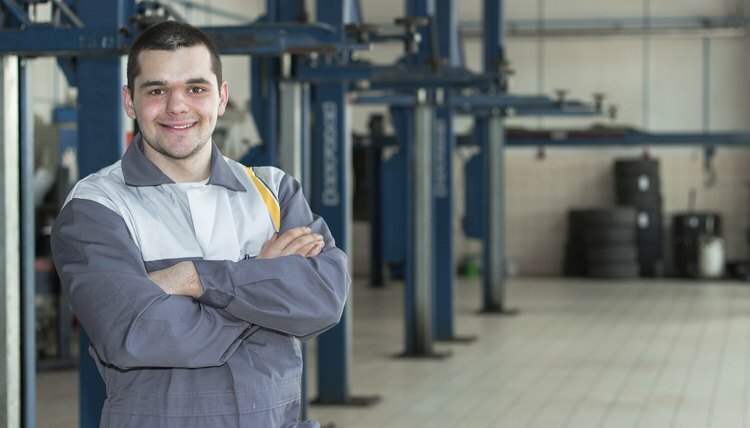 Automotive shops need mechanic pits and spray booths, while electronics manufacturers may call for sterile rooms and large assembly spaces. Most manufacturing facilities have electrical capacities that are beyond those of residential or light commercial spaces in order to facilitate heavy welding and the three-phase or 440-volt motors that are found in heavy industry. Xaxx, Jagg. "Small Commercial Building Design Plans." , https://careertrend.com/list-6951598-small-commercial-building-design-plans.html. 05 July 2017.